As a mother of two little ones, there has been more than a few occasions were I have been woken up in the middle of the night just to chase monsters out of the closet. 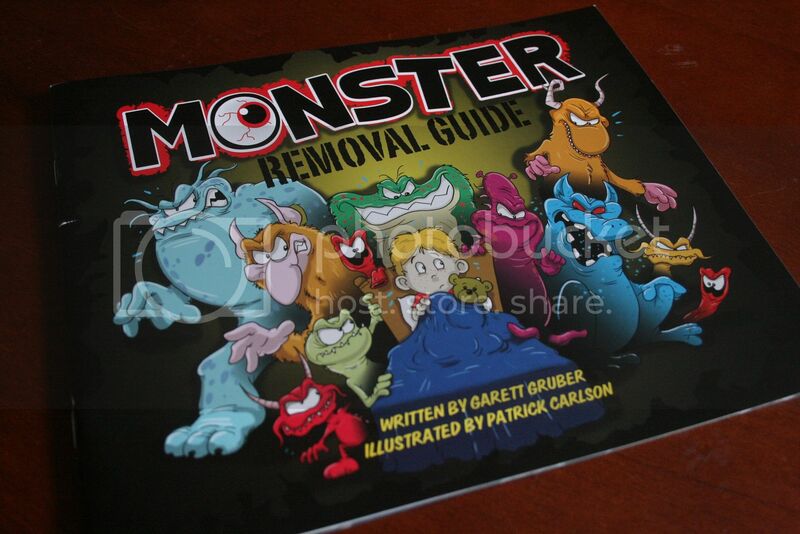 The Monster Removal Guide will teach your child a few fun methods to help them remove ANY monster from their room. Throughout the book you will find tips as to which methods work best on different kinds of monsters. 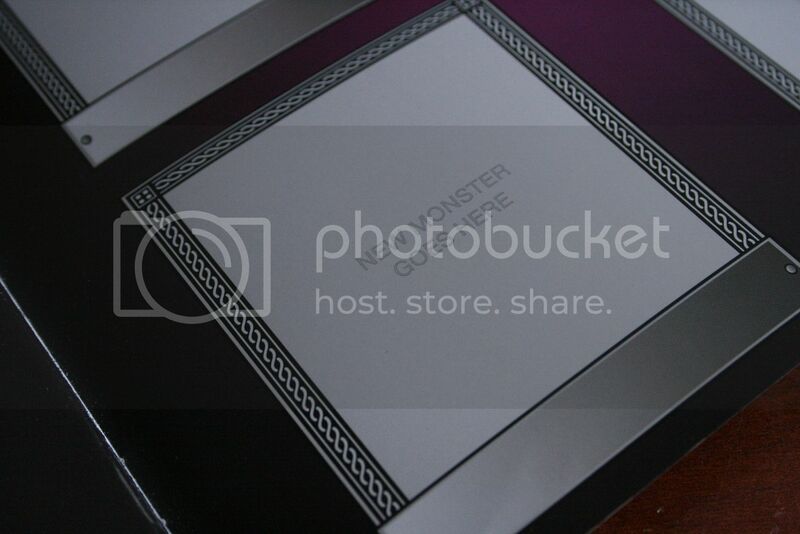 In the back of the book is a photo album full of monsters that have been discovered to help your child identify the which monster he/she has hiding in their bedroom. There is also an entire section in the back of the book waiting for any new monsters that your child may discover. When your child discovers a new monster, they can go to the Monster Removal Guide website and submit a Monster ID form along with their sketch of the monster. Overall, I thought the book was very cute and well written. There were a few big words in the book that you would not normally find in children's books, however, I thought these were great teaching experiences. Both of my girls loved the book. Even my two year old had fun practicing the removal techniques! After reading the book and practicing all of the techniques (this is not required, however, my oldest insisted on it), I felt that the girls were a little more prepared for dealing with monsters. This is a great book for any child who has monsters in their closet, under their bed, or anywhere else in the house. Not only is the book fun and entertaining, it will provide your child with the confidence he/she needs to stand up to, and get rid of those monsters once and for all. Be sure to visit the Monster Removal Guide shop to purchase your copy today.